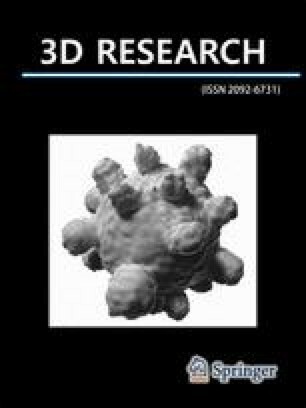 This paper provides an introduction to photometric methods for image-based 3D shape reconstruction and a survey of photometric stereo techniques. We begin with taxonomy of active and passive shape acquisition techniques. 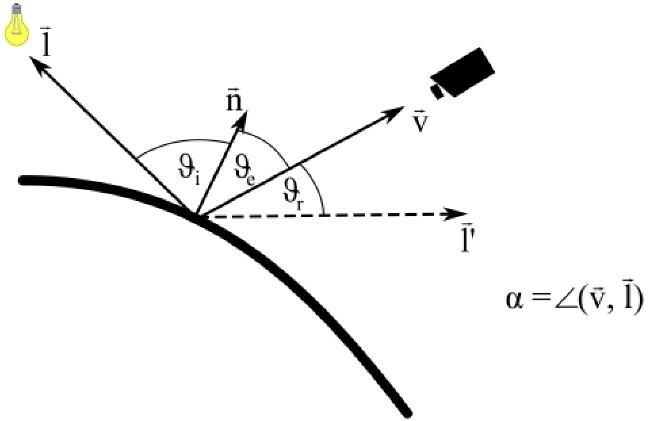 Then we describe the methodical background of photometric 3D reconstruction, define the canonical setting of photometric stereo (Lambertian surface reflectance, parallel incident light, known illumination direction, known surface albedo, absence of cast shadows), discuss the 3D reconstruction of surfaces from local gradients, summarize the concept of the bidirectional reflectance distribution function (BRDF), and outline several important empirically and physically motivated reflectance models. We provide a detailed treatment of several generalizations of the canonical setting of photometric stereo, namely non-distant light sources, unknown illumination directions, and, in some detail, non-Lambertian surface reflectance functions. An important special case is purely specular reflections, where an extended light source allows capturing a surface that consists of perfectly specular surface patches. Linear combinations of purely Lambertian and purely specular reflectance components are favorably used for reconstructing smooth surfaces and also human skin. Nonuniform surface reflectance properties are estimated based on a simultaneous 3D reconstruction and determination of the locally variable parameters of the reflectance function based on a multitude of images. Assuming faceted surfaces, the effective resolution of the 3D reconstruction result can be increased to some extent beyond that of the underlying images. Other approaches separate specular and diffuse reflectance components based on polarization data or color information. The specular reflections can be used additionally to estimate the direction from which the surface is illuminated. Finally, we describe methods to combine photometric 3D reconstruction techniques with active and passive triangulation-based approaches. N. G. Alldrin, S. P. Mallick, D. J. Kriegman (2007) Resolving the generalized bas-relief ambiguity by entropy minimization, CVPR’07, doi: http://dx.doi.org/10.1109/CVPR.2007.383208. J. J. Clark (1992) Active photometric stereo, CVPR’92, pages 29–34, doi:http://dx.doi.org/10.1109/CVPR.1992.223231. C. Hernandez, G. Vogiatzis, R. Cipolla (2008) Shadows in three-source photometric stereo, ECCV’08, pages 290–303, doi: http://dx.doi.org/10.1007/978-3-540-88682-2_23. Y. Sato, M. D. Wheeler, K. Ikeuchi (1997) Object shape and reflectance modeling from observation. Proceedings of the 24th annual conference on Computer graphics and interactive techniques, pages 379–387, doi:http://doi.acm.org/10.1145/258734.258885. P. Tan and T. Zickler (2009) A projective framework for radiometric image analysis, CVPR 2009, pages 2977–2984, doi: http://dx.doi.org/10.1109/CVPR.2009.5206731. T. Weyrich, J. Lawrence, H. Lensch, S. Rusinkiewicz, T. Zickler (2008) Principles of appearance acquisition and representation, ACM SIGGRAPH 2008 classes, none: 1–70, doi: http://doi.acm.org/10.1145/1401132.1401234. Y. Yu, P. Debevec, J. Malik, T. Hawkins (1999) Inverse global illumination: Recovering reflectance models of real scenes from photographs, SIGGRAPH1999, pages 215–224, doi: http://doi.acm.org/10.1145/311535.311559.